Featuring reviews on our own Espresso Ramundo and our El Salvador varietal! 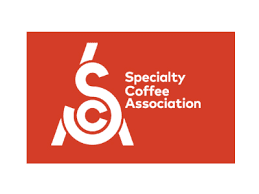 We are proud members of the SCAA! Enhancing the business environment, economic well-being and quality of life in the Tyler area. Stop by and see us at booth #B50! Stop by and see us at booth #604! © 2017 Coffee City USA, All Rights Reserved.